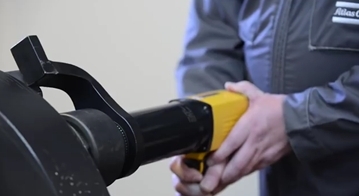 Atlas Copco and Kammarton Bulgaria introduce Pneumatic wrenches RTP to its product portfolio. 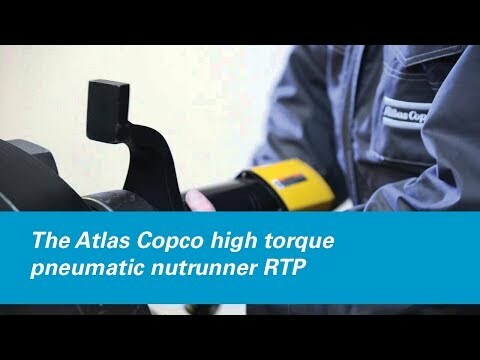 RTP (Rapid Torque Pneumatic) is a pneumatic nutrunner which fastens and loosens bolts within a torque range up to 8100 Nm. The tool is designed for flange-related and other bolting applications in the Oil & Gas, Power Generation and Wind Energy segments. It will also be used in reman (remanufacturing), repair, maintenance and service applications in the Mining and Off-road segments. See the technical characteristics: wrenches RTP. Atlas Copco announced a new industrial machine GTB25 S085 - turbine motor driven powerful and efficient beveling tool. 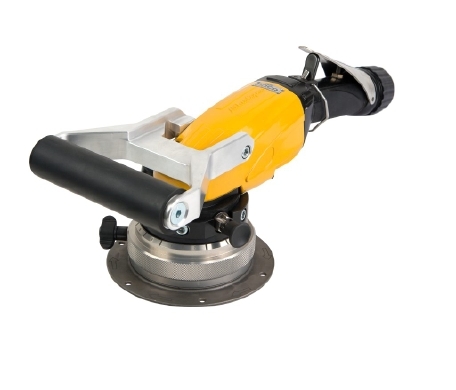 Its compact design and high power to weight ratio makes it versatile and good for all portable beveling and edge preparing applications. See the technical characteristics: GTB25 S085. Kammarton is Official representative for Bulgaria and the products are available.